Bet365 is a popular online gambling company based in the United Kingdom. It was founded in 2000 and has its headquarters in Stoke-On-Trent, England. Their offerings which include sports betting, casino, poker, games have around 23 million customers globally. Bet365 is licensed by the Government of Gibraltar and regulated by the Gibraltar Gambling Commissioner. Bet365’s sports betting, along with games, poker, casino, is licensed and regulated by the Government of Gibraltar. 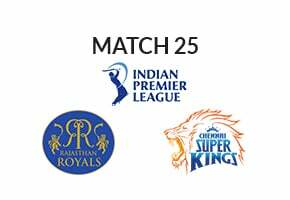 Sporting events from all the major leagues, like the Champions League in Soccer, ATP Washington in Tennis, India’s Tour of England 2018, Indian Premier League, and other International Cricket matches as well as domestic leagues like Twenty20 Big Bash, the Tamil Nadu Premier League are available on the website to gamble on. A very popular sport in India, Cricket has many fans following the sport and keeping up to date with the latest cricket events. If you’re a cricket fan with a knack for predictions, Bet365 is for you. The website offers odds on cricket matches in a wide range of betting markets. In-Play – These are live cricket matches in progress, and the odds change as the match progresses. 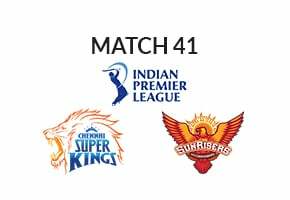 Match Coupon – These are the scheduled cricket matches in a series or a tournament, and you can choose from all the betting markets available to place your bets before the match starts. In simple words, odds tell you how much amount you would receive if you win the bet. You can choose to see the odds as a fraction or a decimal from your preferences settings once you have opened an account and are logged in. 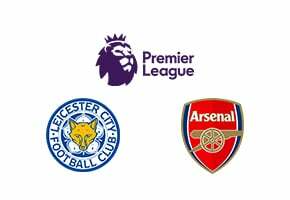 To calculate your winning amount, should you win the bet, multiply the odds with the amount of your stake. Bet365 has got you covered. To know the amount that you can win on a particular bet, all you need to do is create a bet slip, by setting a stake. And the Bet slip feature shows you exactly what amount will be returned if you win the bet. Under the Match Coupon tab, there are all the cricket leagues and series that are available to bet on. Remember, the Match Coupons are used to place the bets before the match starts. They have a book closing time. After the closing time, you cannot bet on the odds that you were offered before the match. As the match progresses, the bets can be placed through In-Play betting feature. The odds, and prediction options available change through the course of the match. You can time your bets for desired odds in the In-Play betting feature. 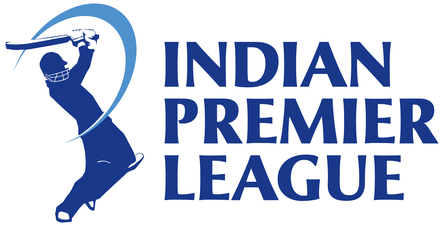 To demonstrate the process, we choose Tamil Nadu Premier League. The decimals, 1.61 and 2.30 are the odds for winning the match. 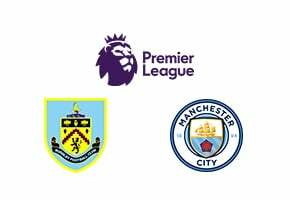 There are 9 other predictions that you can make other than who wins the match. The book closing time is displayed on the top as – Book Closes along with the time. 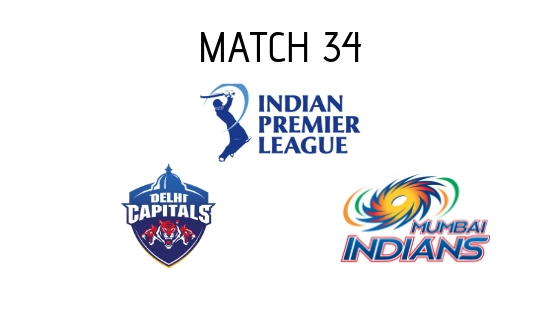 For instance, we choose to predict on match winning and want to place our bet on Dindigul Dragons. Simply choose the team under the Match Winning tab, and your bet slips is opened on the right corner. In the box labeled ‘stake’, we enter the amount we wish to bet. The minimum amount is Rs.10. Now, we have created our bet slip. Just click on th Place Bet button at the bottom. It also shows our bet amount. If you wish to make more than one prediction and place multiple bets, it’s simple and easy. Simply click on the predictions from the available choices, and the bet slips are created simultaneously on the right. In the above instance, we choose Over 5.5 as our prediction for the 1st Over Total Runs, and Dindigul Dragons as our prediction for the Team to Make Highest 1st 6 Overs Score. The amount each bet will return in the event of winning is very clearly displayed along with the total bet amount on the Place Bet button. Live Streaming feature is not available for cricket. Sports like football, Basketball, Tennis do have Live Streaming option in the In-Play feature. As you can see in the above screenshot, Live Streaming for the Soccer events shown on the left is available. You need to fund your account to watch the live stream. Opening an account with Bet365 is as easy as it gets. Click Join Now on the top most right corner. It opens a new tab. Here, you fill up the form to open a new account, Just fill in the required information, like your contact information, address, create a login, and password, set your preferences and you’re good to go. Indian users can deposit and withdraw money in their own currency. There are various banking options available to choose from when adding money to your account. This feature of Bet365 makes it a good choice for Indian users, allowing them to track their spending in their own currency without the hassle of conversions. Bet365 advices responsible gambling. The Deposit limits feature helps you control the money you spend. In the members section, you can choose the Deposit Limits feature from the Responsible Gambling controls. You can choose from the available options to set a deposit limit. You can remind yourself of how long you have been logged in, using Reality Checks. Select a Reality Check settings from the drop-down. For instance, you set your Reality Checks setting to 30 minutes. You will receive a pop alert when you have been logged in for 30 minutes. If you are new to online gambling, you can start with Bet365 to ensure your gambling is an enjoyable leisure activity. Bet365 is well-known for providing excellent customer support to all of its players around the world. Customer support is available via a variety of channels including Live Chat, email and call center. The high quality support is also available 24 hours a day, seven days a week and throughout the year. Bet365 has an easy to use interface allowing users to easily navigate on the website and the app. A wide range of markets to bet from and the ease to choose your predictions and place bets makes it a good option for anyone looking to bet on sports as a fun leisure activity. The features in the Responsible Gambling controls make your online gambling experience a responsible and enjoyable one. The In-Play betting, along with Live Streaming enhances the betting experience altogether making your leisure activity completely enjoyable.